GLOBALPORT will be bringing in Bahraini-American swingman Rashad Woods as its import for the season-ending 2018 PBA Governors' Cup. 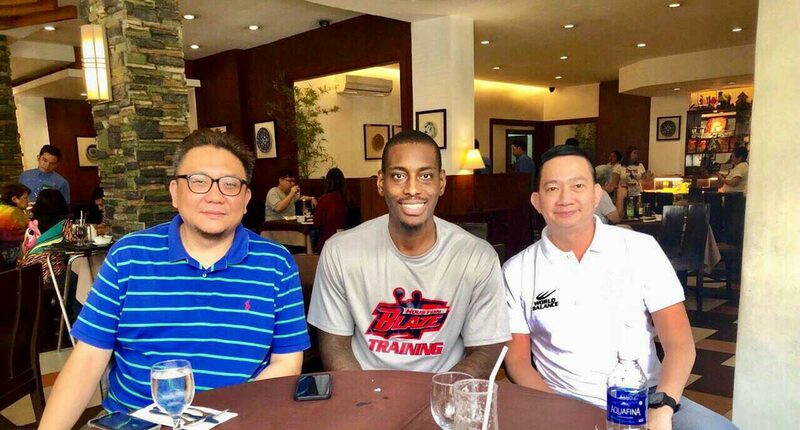 The 31-year-old Woods arrived on Sunday, joining the Batang Pier for their buildup ahead of the third conference later this month. Woods has had a decorated career since leaving Kent State back in 2010. He played for Ostioneros de Guaymas in Mexico last year where he averaged 17.98 points, 4.54 rebounds, and 1.74 assists to a third-place finish in CIBACOPA. Woods also had stops in the Middle East,playing for Al-Seeb Club in Oman, Al-Ittihad in Saudi Arabia, and Al-Wasl in United Arab Emirates, with his performances earning him the nickname "Arab Ace." Woods is expected to be a huge shot in the arm for GlobalPort as he provides support for leaders Stanley Pringle, Sean Anthony, and Mo Tautuaa for the last conference of the season.